Dubai has some of the most outstanding apartment complexes in the world and I Love Florence Tower by Dar Al Arkan Properties will be the newest high-end community to rise in the heart of the city. This impeccable property is located in one of the most sought-after neighbourhoods in Business Bay. Residents can experience a sophisticated lifestyle backed with superior architecture and the magnificent view of Dubai Water Canal and the Burj Khalifa. I Love Florence Tower is a home to luxurious apartments, these units are highly curated to cater a variety of lifestyles. Apartments are lavish, modern and state-of-the-art constructions with ample of amenities perfect for recreation and relaxation. 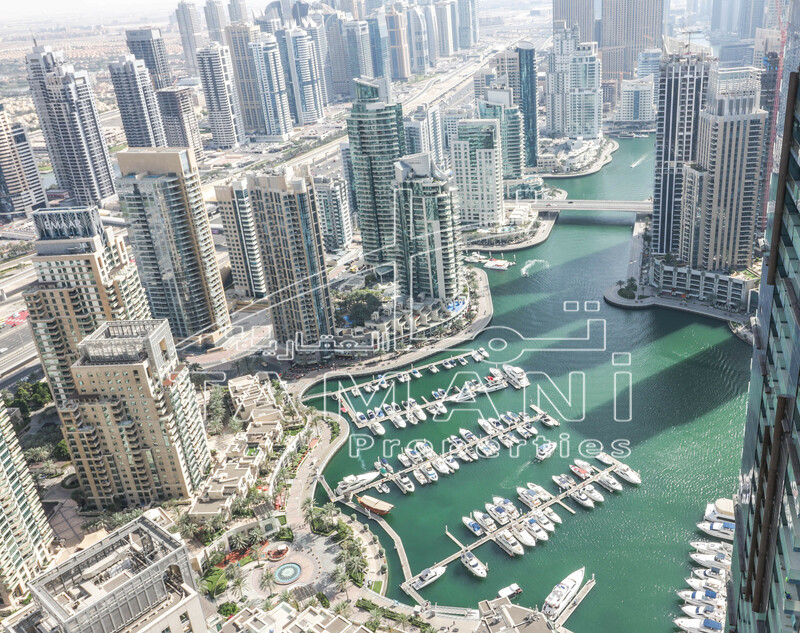 This project is accessible to some of Dubais key areas and destinations such as Downtown Dubai, The Dubai Mall, Marasi and Dubai International Airport. 10 MINUTES to Meydan Racecourse.